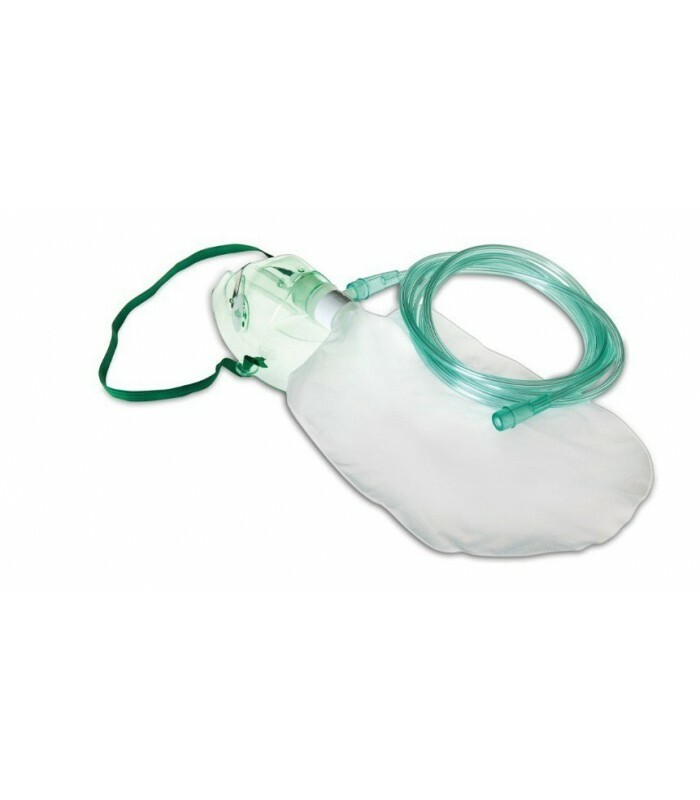 Mask high concentration with reservoir for security breathing of oxygen. 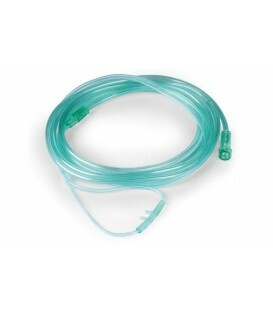 Including hose 2.10m. Mask for adults. 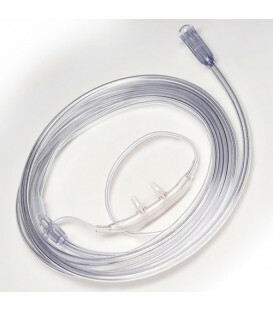 The tube is universal and compatible with all systems for oxygen therapy as strollers, cylinders and concentrators. Full range of masks and versatile to meet any clinical need; These masks are soft, light, devoid of smell, made with resins of high quality, provided with finger nasal malleable nose clip that allows a perfect conformability and adhesion of the mask to the face. 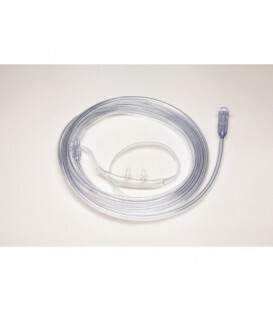 - For single use disposable. 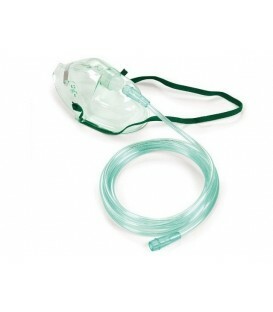 - The oxygen delivery systems must comply with the regulations. 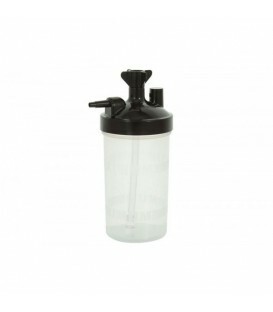 - The devices must be connected and operated by qualified personnel. Spread the plastic bag reservoir. 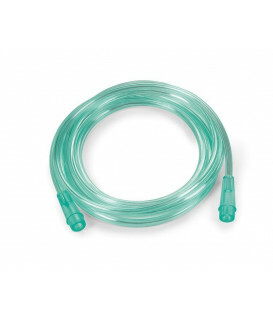 Attach the hose connector to the source of oxygen. 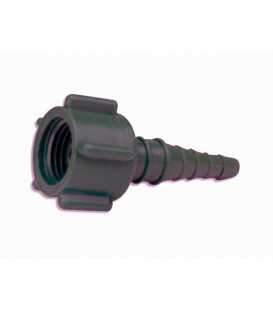 Attach the other end to the input connector of the mask. Adjust the flow rate of oxygen so that the bag does not inflate never more than half during inspiration. The flow of oxygen delivered is between 90% and 100%. 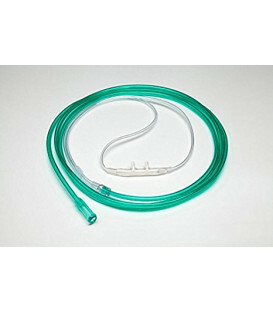 Make sure that the oxygen tube is securely attached to the oxygen source. Set flow to the level prescribed by the doctor. 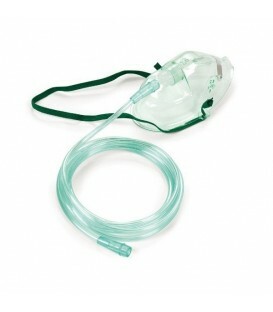 Apply the mask on the patient's face, covering both the mouth and the nose. Pass the elastic band provided at the patient's head by placing it on the back of the neck. Adjust the tension of the elastic same to secure the mask in position, by pulling outward the elastic band through the slots. Mould the nose clip on the patient's face. For more information on the Disposal, warnings, contraindications, and warranty and limitations refer to the information in the package insert (Multilingual) reported within each box.